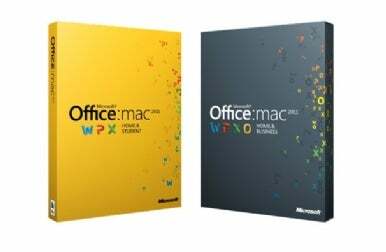 Office for Mac 2011: What are your questions? We're compiling a list of questions about Microsoft Office 2011 for Mac! We've got the final versions, but consumers won't get them for a few more weeks. Send us your questions and we'll do our best to answer them in a future Macworld.com story. Use the form down below to submit your questions or click here to see the submission form in a separate window.